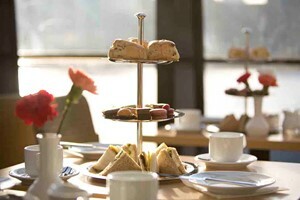 Lover of afternoon tea but never tried your hand at making a homemade scone? You can get your Mary Berry on with this afternoon tea baking class at The Dough House in Stratford-Upon-Avon. Your exciting class will start by making a delicious mixed berry jam to dollop on your homemade scones. 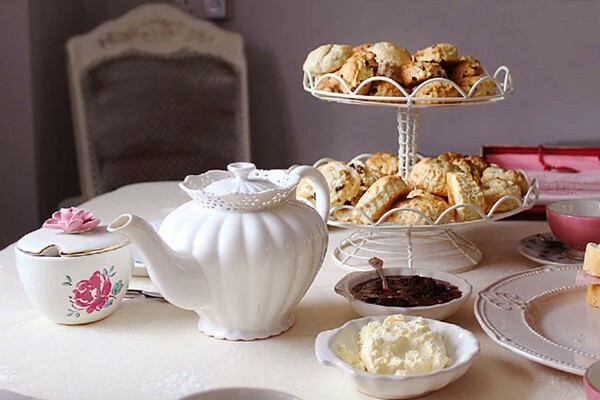 With the preserve making in full swing, you’ll then get a chance to bake four different sweet and savoury scones from scratch, including traditional fruit, plain, chocolate and orange and cheese. All the ingredients used will be organic and after the class you’ll be able to take away your tasty treats with you, including a little pot of jam. To top it all off, your instructor will provide you with written recipes and tips so that you can carry on your delicious baking at home.